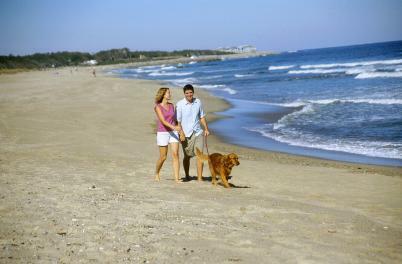 Kure Beach is a little off the beaten path and filled with a lot of what you're hoping to find: clean, expansive beach; beautiful, natural surroundings with vistas of the ocean and the river; a state aquarium and park; relaxed people enjoying a small-town atmosphere; and the kind of local character that seems to have all but disappeared from coastal towns. There&apos;s always plenty to do around here - you can cast a line from the 700-foot long fishing pier, or explore the Fort Fisher State Historic Site and Museum, the last stronghold of the Confederacy. 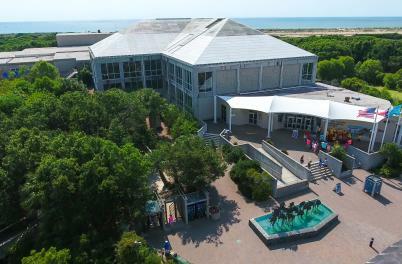 Gaze in awe at the 230,000 gallon saltwater tank at the North Carolina Aquarium at Fort Fisher, or hike along the six-mile stretch of undeveloped beach in the state recreation area. Even hop a ferry for a breathtaking view on a trip to the mainland. Nearby on the island, Carolina Beach offers an authentic North Carolina beach experience from the past with a fun, family-friendly spin for today. 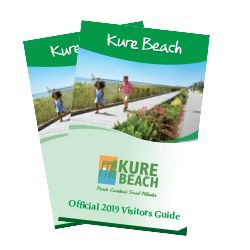 With a scenic boardwalk, a state park, miles of pristine beach and one-of-a-kind events, there&apos;s something for everyone. 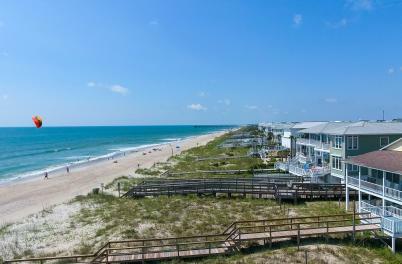 Find these things to do: the Carolina Beach Fishing Pier filled with kids and old-timers alike angling for their first big one; the Boardwalk, perfect for evening strolls, dining and ice cream cones; and the gazebo, paddleboats and miniature golf. 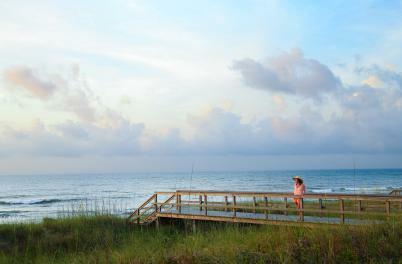 In addition to its nostalgic charm, Carolina Beach also boasts an active charter boat basin - home to offshore fishing excursions and nightly party cruises - a state park full of coastal vegetation (think Venus Flytrap! 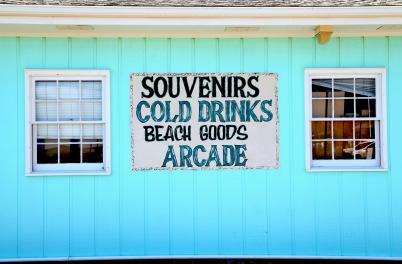 ), locally-owned restaurants, and shopping for everything from sunglasses to surfboards to area souvenirs.